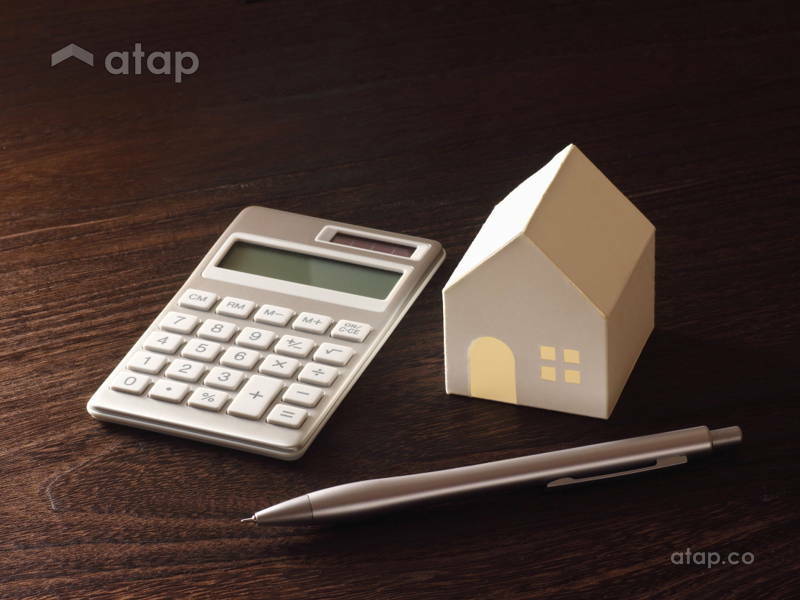 We get a lot of questions here on Atap.co: how does it work, how much does a renovation cost, where do I buy the stuff on your Facebook, for example. So, we’ve collected the most frequently asked questions (by people like you) and answered them! Not sure what Atap.co does or how it works? We answer your burning questions. 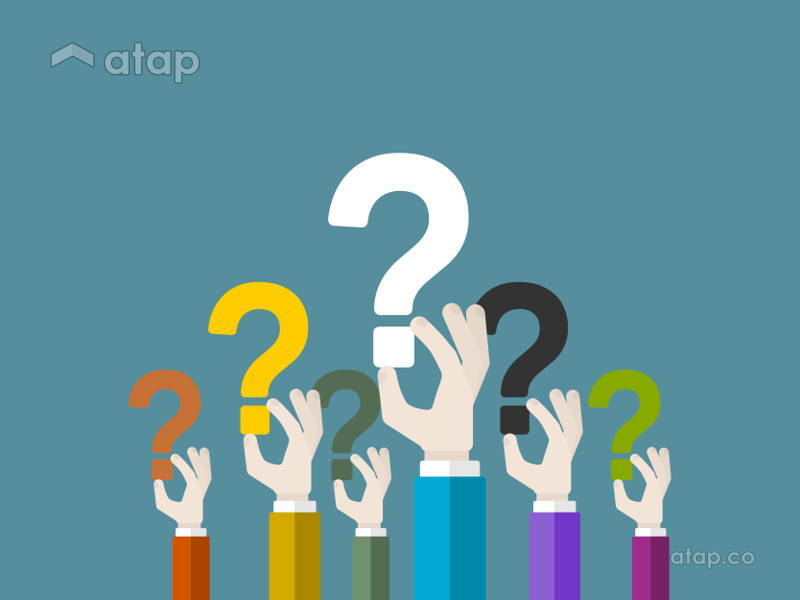 Read on to learn the answers to the most frequently asked questions on Atap.co. 1 Are you an interior design company? Nope, Atap.co is a platform that helps property owners find and hire interior designers. By connecting property owners to interior designers, we also help interior designers find renovation projects in their location, specialty, budget, etc. 2 How does Atap.co work? Step 1: If you’re looking for an interior designer, submit a quote request with your property details and renovation requirements. Step 2: Our support team calls you to verify your information and find out more about your intended renovation. This information (minus your personal details) is provided to interior designers. Step 3: Interior designers receive access to your renovation requirements. If these requirements match their specialty, location, budget, and availability, they will contact you. Only designers who are interested in your project can access your contact details. Step 4: Once an interior designer expresses interest in your project, you will receive a notification email from us. The interior designer will then contact you to arrange a consultation session. Step 5: Up to 4 interior designers can contact you, so you may compare their quotes and offerings. You get to decide on the interior designer you want to hire, or not. No obligations! 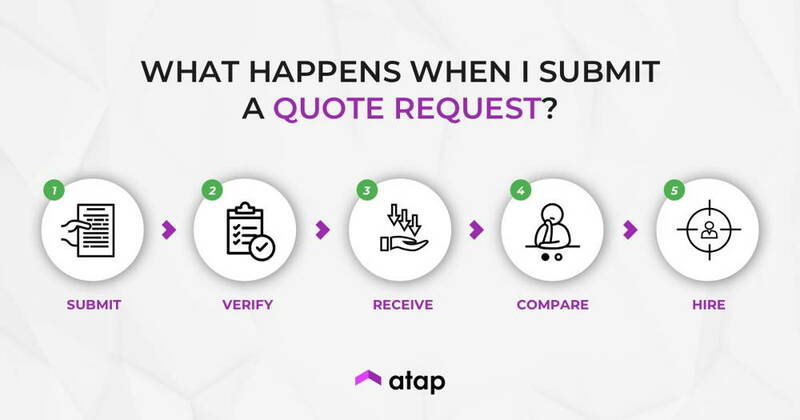 3 Why do you need to call me to verify the details in my quote request form? We do this to ensure the accuracy of the information provided and to find out more about the renovation you require. Providing interior designers with comprehensive and accurate information from property owners helps them make quick and well-informed decisions on your intended renovation. In short, we do this to help you find a suitable interior designer as soon as possible! 4 What do I need to pay? Are the quotes free? 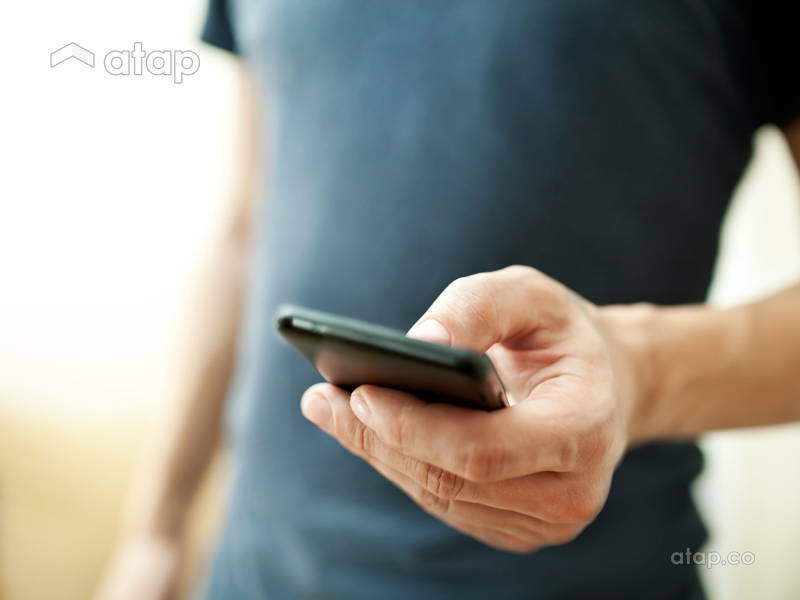 Atap.co’s service to you is FREE! We help you find interior designers at no cost. What you do pay, is the interior designer, should you choose to hire them. Certain interior designers also charge you a fee for their proposed design and renovation quote. Other interior designers will give you a renovation quote for free, so deciding on which interior designer to work with is entirely up to you. 5 How much should I budget for my renovation? Renovations that affect the original structure (e.g. extensions, relocating plumbing points, and adding or removing walls) of the property will be costlier than facelift renovations that only involve surface works (e.g. painting, cabinet or door installation, flooring). Once again, keep in mind that your choice of materials has a huge impact on the final price. Be honest with your budget and allocate up to 20% leeway to the budget. Extra costs are a result of unforeseen circumstances: your initial material choice runs out, stock price changes, change of mind, initially undetected repairs needed, etc. 6 How much does this project on your Facebook post cost? To find out more about a project that was done by a listed Atap.co interior designer, simply click on the link provided. The page has information on the project’s budget, type of work done, property type, number of rooms, duration of renovation, and more. 7 Which areas/locations do you cover? 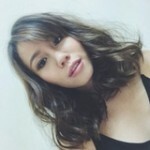 Atap.co has listed IDs in Kuala Lumpur, Selangor, Johor, and Penang. Besides that, the interior designers in the Klang Valley sometimes take on projects in surrounding towns/cities like Ipoh, Sitiawan, and Seremban. 8 I’ve sent in a quote request. Why hasn’t an interior designer contacted me? Interior designers have expressed interest in your renovation project but have not contacted you due to their busy schedules. Interior designers have not expressed interest in your renovation project. There may be an issue with your location, budget, property, or required renovation work. Either way, you can send us a livechat message on our homepage, or email us at [email protected] so we can follow up on the issue or help with your renovation request. 9 Do you sell the items in your Facebook posts? No, we don’t. While we love beautiful interiors and like sharing interior ideas and images, we don’t sell the items in our Facebook album posts. 10 I’m looking for an interior designer in my location. What can I do? 11 I just purchased a property and it’ll only be completed next year. Should I send in a quotation request now? Yes, you may! While interior designers don’t necessarily plan their resources a year ahead, we will still contact you when we receive your quote request. We then set reminders to get more information from you when your unit is ready to be renovated. Alternatively, you can also send in a request closer to the completion of your property.